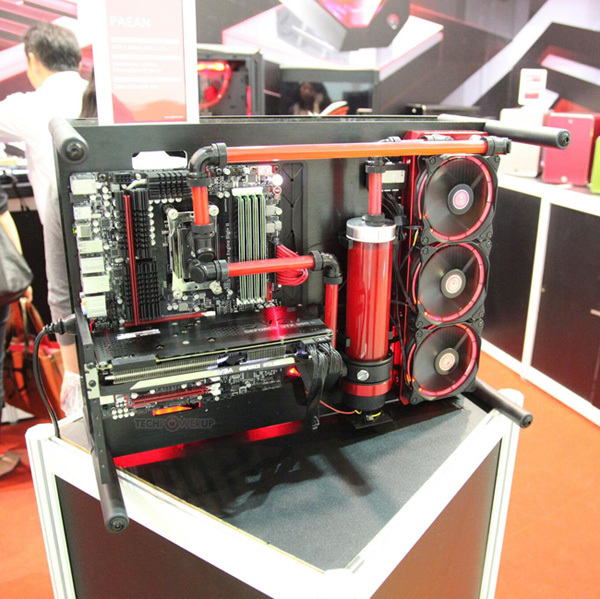 Raijintek has demonstrated a new PC case at Computex 2016. 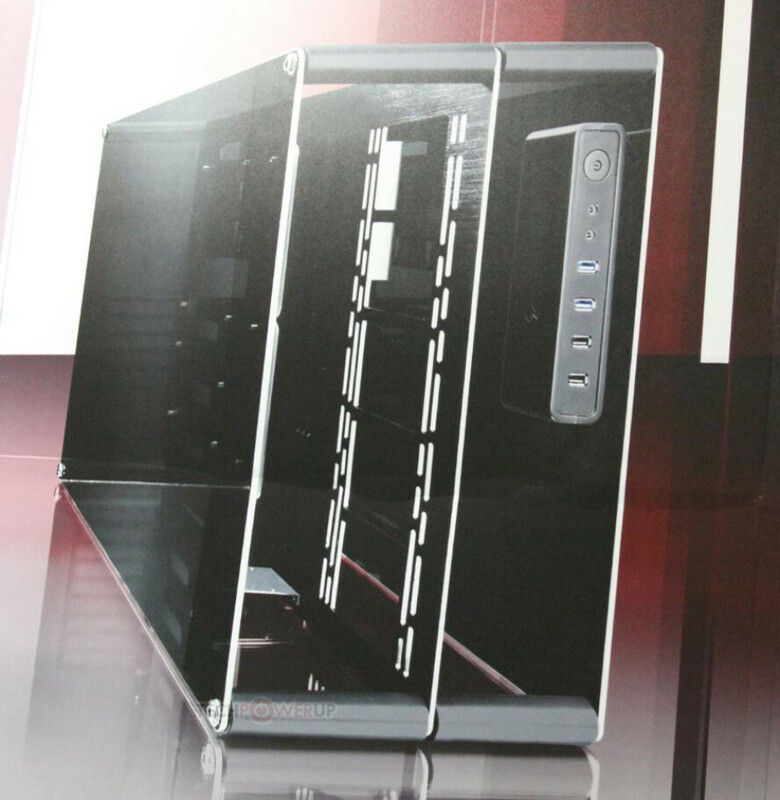 The unusual thing here is that the Paean, as the case is called, features a vertical partition in the middle, unlike other similar cases such as the Reeven Rheia and the Cooler Master MasterCase Maker 7, which have horizontal partitions. Thus the Paean comes with two vertical compartments. 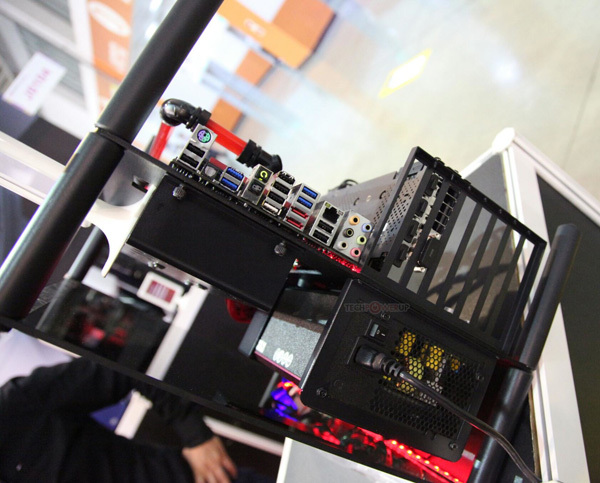 The so-called left compartment is the place where the motherboard is placed, while the right compartment houses the storage drives and the power supply unit. It also holds the front panel. The Paean features an unusual design, partly because of the internal partition – the case consists of four metal rods and a thick middle-plate onto which the various parts of the case are suspended. 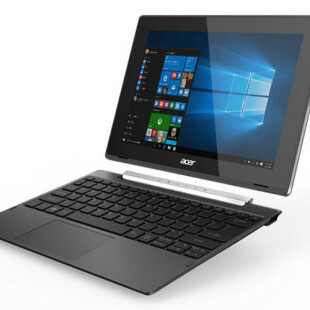 Furthermore the sides of the case are covered by 4 mm thick tempered glass panels while in the back the case is semi-opened. The entire case measures 288 x 590 x 420 mm but there’s no information how much it weighs. Unfortunately the same can be said of the availability date and the price of the Paean.